HAIR GREASE…. GOOD OR BAD??? Remember this stuff??? Well despite that fact that 98% of Black women and girls have used hair grease, either because of tradition, Your mother used it, your grandmother most definitely used it, and perhaps you even still use it on your hair and scalp. However, there are some cons to using it! Hair grease contains petroleum. Which is not what you call a “moisturizer”, it is a barrier which means that having no moisturizing properties of its own it reinforces and seals the moisture into skin provided by other sources. 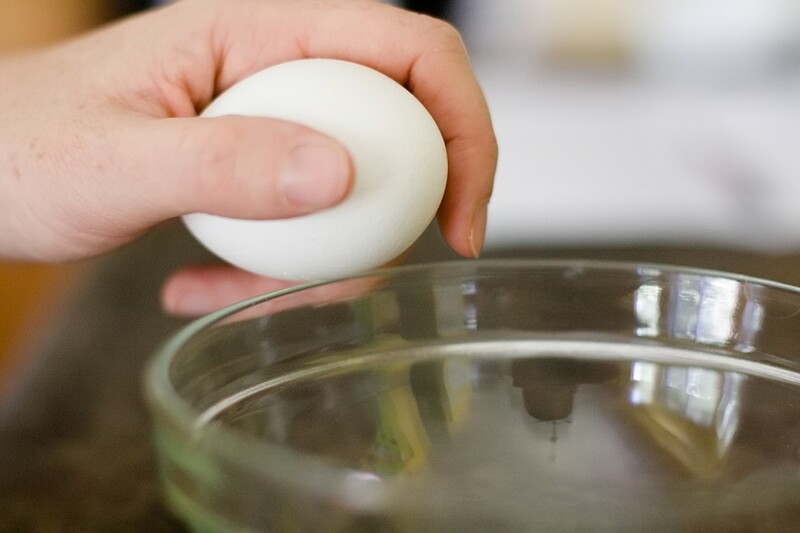 For instance, if after applying water to your skin, you coat it with a layer of petroleum, you will have effectively sealed in some of the moisture “from the water” into your skin. I do not recommend people using hair grease, especially women, because they have hanging hair. Men/boys is a different story. If you put Vaseline on your scalp, what would you think about it? It is too thick and will do nothing but clog your pores and completely removes the ability for your scalp to breathe freely. ← ARE YOU SHAMPOOING & CONDITIONING CORRECTLY??? I love hair grease! I don’t “grease my scalp” with it but I use it as a sealant and it’s ironically the best seal it get for the shaft and ends of my hair! It works wonders for my highly porous hair that absorbs and releases moisture so easily. 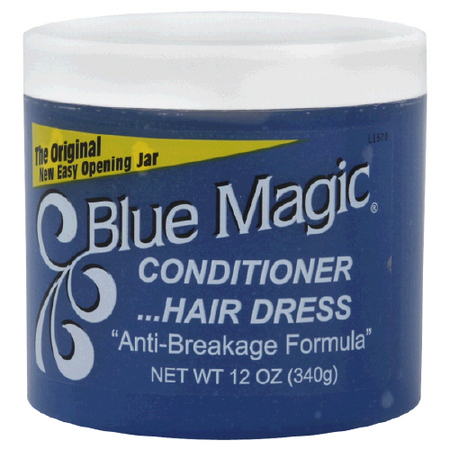 I use blue magic coconut oil hair dress and green DAX pomade. Grease on the scalp is mainly the issue for most women. It is a good selant for ends, as you stated; and i should have put that in the article, so no one would be confused or feel offended. But as you stated, I would recommend people using it as a sealant for the ends of the hair, if, they have tried other oils or butters (olive, avoacdo, coconut, or shea), and they did not serve them any justice. But If oils and butters did not work for them, then by all means you can use hair grease to replace the missing nourishment that your hair and ends desperately need. Thanks for commenting and I appologize for not inserting an alternative. My recommendations would definitely be a light oil. i know alot of women dont like to use oil because, especially if they are relaxed or have flat ironed their hair. A light oil is an excellent moisturizer for the scalp as well as the hair. Try using Olive, Avocado, Coconut, or even Almond. The lightest of them all would be Almond or Coconut. If you have flat ironed your hair, then i would suggest that you try doing a hot oil treatment during the washing process,( I will do an article on that to explain the process). If your hair is freshly flat ironed or relaxed, then I would suggest that you wait about a week before adding any oil to the “scalp”. Just so you wont have to worry about heaviness. I will also post an article on ways to quickly “oil the scalp”.